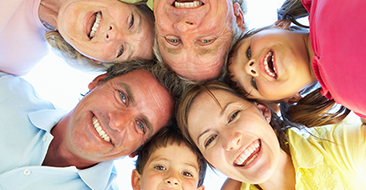 Our office is proud to offer comprehensive hearing healthcare solutions for all ages. A wide variety of hearing aid products and accessories to suit your needs. 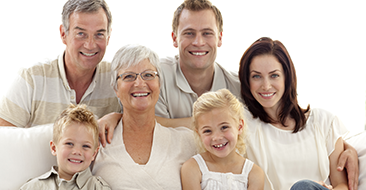 At Cary Audiology Associates, our goal is to enhance the quality of life of hearing impaired individuals by providing exceptional, reliable and honest hearing health care services to those desiring better hearing. I have never doubted that they are the best in the area since I first began to go to Susan Rawls years ago. Cary Audiology knows how health care should be addressed.- Jane H.
I recommend Cary Audiology to any of my friends who are having hearing difficulties. Audiology is not only Dr. Rawls’ profession but also her mission. 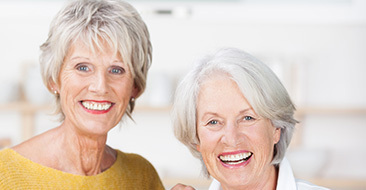 Iris J.
I am a patient of Cary Audiology Associates and I am extremely happy with both the quality of the hearing aids and the service provided to me. Maureen S.
We provide comprehensive audiological evaluations for anyone with hearing concerns, regardless of age. These services are diagnostic medical tests and are used to differentiate between hearing loss due to a medical condition and those due to noise exposure, genetics, or the normal aging process. 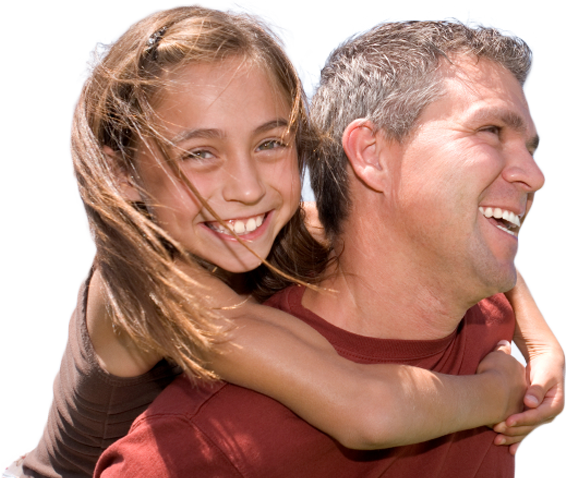 Comprehensive evaluations to diagnose and treat hearing loss. Custom earmolds and earplugs for musicians, swimmers and hunters. Ready to take your hearing health into your own hands? Call our office today to schedule a visit with one on our Board Certified Doctors of Audiology. With a variety of hearing technology available, we’ll find the right fit for you! An audiologist will be available for routine cleanings and emergencies. This is also a good time for picking up batteries and miscellaneous supplies.